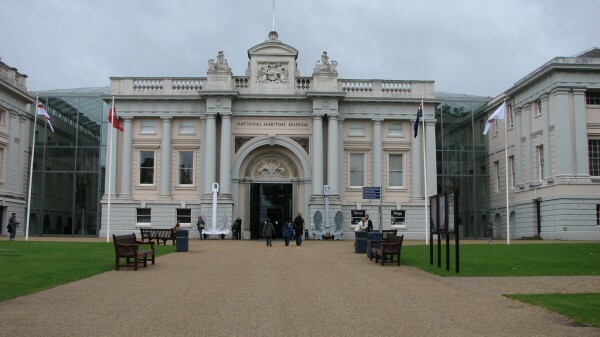 The famous Royal Museums Greenwich is a collective of four amazing museums in London, they are the National Maritime Museum, the Queen’s House, The Royal Observatory and Cutty Sark, a clipper ship of the British Navy built in the late 1860s. All four individual museums are amazing in their own different way, but they have one thing in common, they are amazing experiences for for kids and adults alike. Unlike some other museums in the British capital, these for are not free to visit and still, their value is worth every penny you would give for tickets. 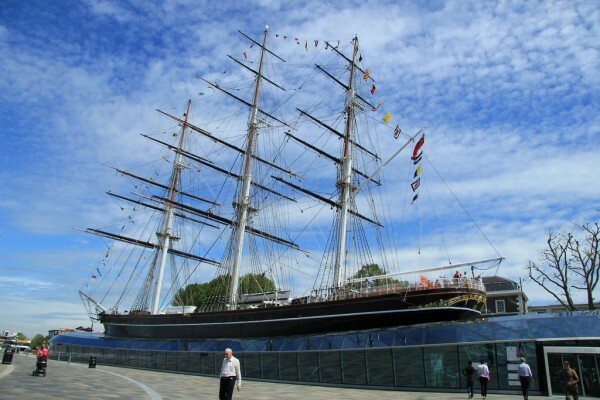 Check out the video below to get a taste of how much of an adventure it is to visit Cutty Sark, this amazing sailing ship from 1869 that was said to be the fastest at sea in her time. London gives home to the largest maritime museum in the world that offers lots of exciting adventures for everyone from the smallest kids to seniors. Learn in a fun way about the most notorious pirates, the largest discoveries, the most epic battles and the most adventurous sailors of the history of Britain. For those traveling to London who are not only history buffs of sorts but also admire fine arts, The Queen’s House is a must. 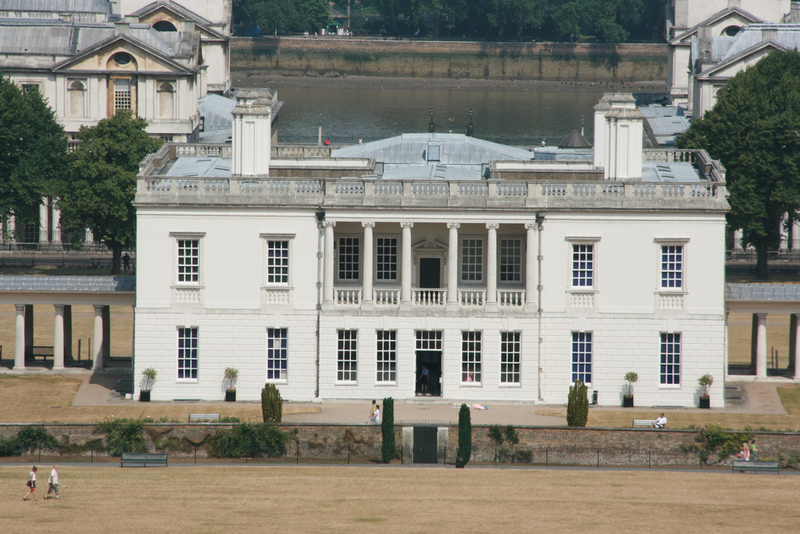 Built in the 17th century, the breathtaking building was originally the home of Henrietta Maria, the wife and queen of king Charles I. Now it is a museum with an exceptional fine arts collection with an exquisitely elegant venue for weddings and other events. This cool place is one of the most child-friendly attractions in London with lots of programs for the tiny astronomers of the future. It gives home to the only planetarium in the capital and also here is the Prime Meridian of the World and the Greenwich Mean Time – you might say this is the place where time starts… The Astronomy Center is free for everyone, but the whole place is worth a visit from UK’s biggest refracting telescope to the timekeeper’s collection. 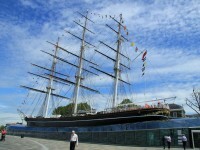 If you decide to visit the Royal Museums Greenwich, the mighty Cutty Sark is something you must not miss. 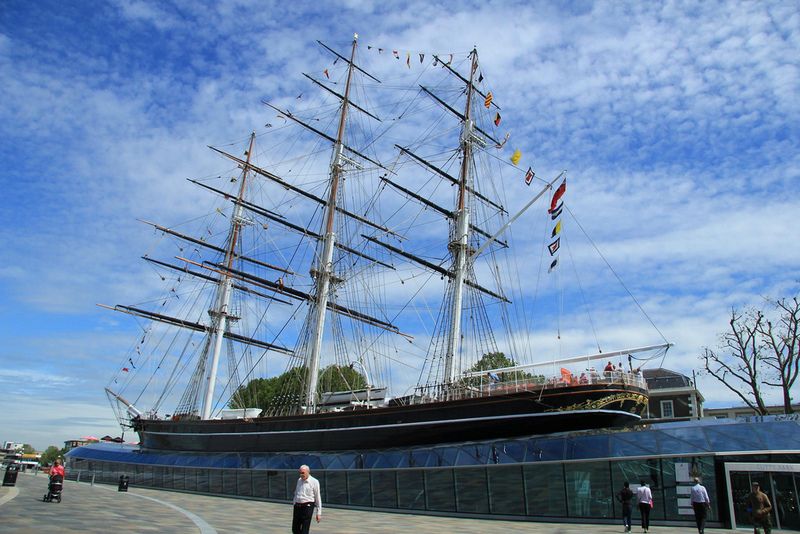 You can walk through the whole 150 year old ship, feeling like a sailor during the best days of the British Empire or imagining yourself as a pirate while standing at the wheel… I can only say, she is more than beautiful, a cherry on top of the cake of visiting Greenwich!